On March 1st, Samsung started its latest Samsung Galaxy Unpacked 2015 event to reveal its flagship phone for the year. Finally the cured-screen Galaxy S6 edge Plus arrive at the smartphone party. Supporting wireless charge and its non-removable battery become one of its brightest spot. A corresponding problem is, however, large amount of android users encounters the data loss when they replace a new phone. Then, besides backing up our data regularly, what should we do when we lost data? Is there any effective software can help us retrieve our data? You bet! Tenorshare Android Data Recovery is one of the perfect data recovery software to help you recover deleted or lost data from Galaxy S6 edge Plus. In the following, we provide you a step-by-step guide so to help you restore your data. Connect Galaxy S6 Edge Plus to PC. 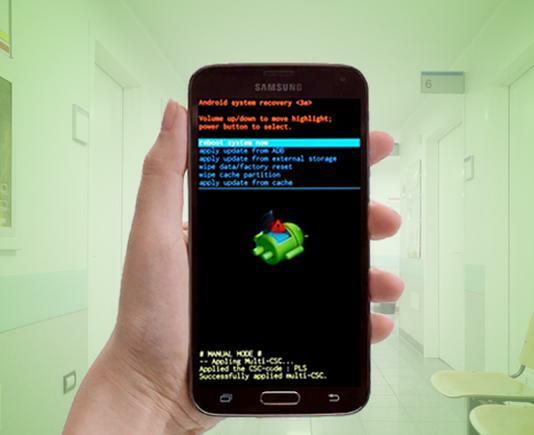 Double-click to run Tenorshare Android Data Recovery, and follow the specific steps on the software interface to enable the USB debugging for scanning. Please click here to know specific ways for USB debugging. 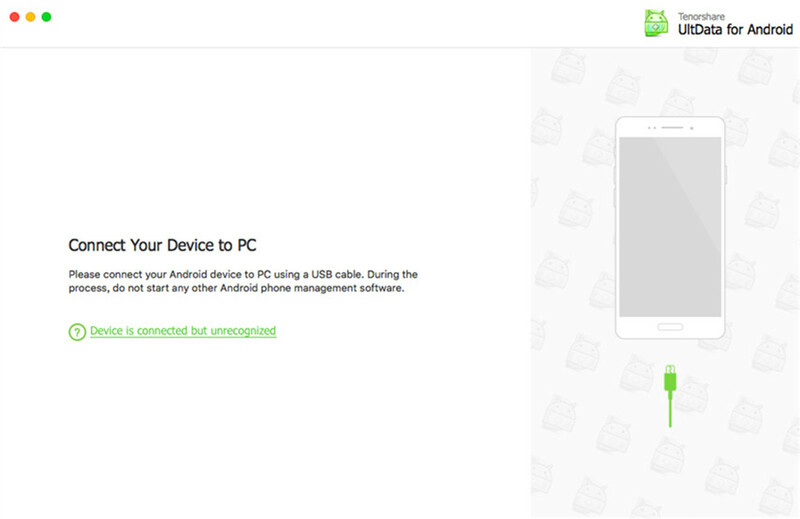 After PC detects your phone, click "Allow" to allow the program super user authorization. Then click "Next" on the program's primary interface to continue. Then a window pops up, requiring you to choose the file types that you want to retrieve. You can also tick the file types you want to scan and uncheck those unnecessary ones so as to save time. Click "Next" to proceed. After that, there'll be a window asking you to select where to scan the lost Andorid files. Click Next, the program will automatically start to scan lost data in your phone. After the scanning, your data will be classified in category, you can mark the files you want and click "Recover". Then choose a save path on your PC to save them. Within easy 3 steps, you can get all lost data back. If Tenorshare Android Data Recovery scans no data, please repeat the above operation. Please also note that you can only recover photos and videos from Galaxy S6 edge Plus without rooting.